Content Kitchen 12: What is video blogging? Watch our 2 minute video to find out why video blogging is a great way to promote your business and discover our 3 top tips for getting started. 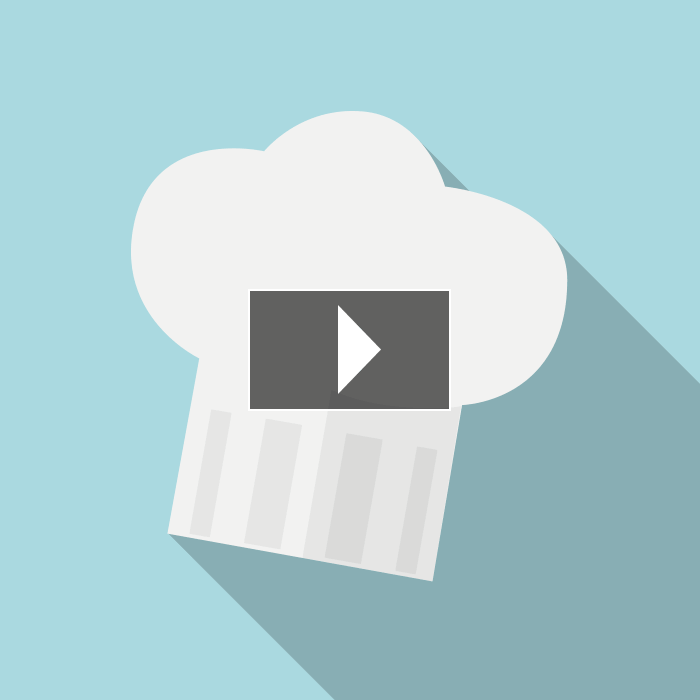 In this month’s Content Kitchen video, Guy takes a look at video blogging. What is it and why might it be a good move for your business? You’ll have to watch our own video blog to find out! Plus, Guy shares his 3 top tips to help you get started with video blogging. In our follow-up post Planning your video blog we dive deeper into the video blog, guiding you through everything you need to know to start planning and setting up your own video blogging series. Lights, camera, action! Why do links display differently across iPhone apps?